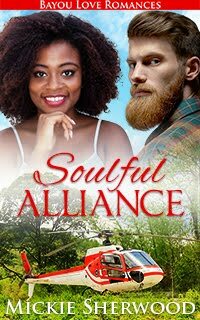 When a thunderstorm transports software expert Rose Waldman to thirteenth century France, she meets hunky stonemason Julien, who is secretly creating a gargoyle in defiance of his master mason. 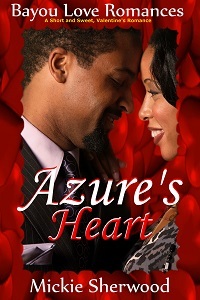 Can independent gadget loving Rose trust her life and heart to Julien, and can she really never go home again? “Quoi?” What? Rose stamped her foot and frowned. She wanted to kick herself for being so stupid. She sighed. She felt idiotic. “What are my options?” she asked in French, while the attendant watched her, a bored expression plastered on his pretty face. He probably saw passenger meltdowns twenty times a day. Even so, he rebooked her for the next day. See, there was a solution. She’d just get there a day late. Rose hopped another bus, her fourth transportation vehicle of the day. She grumbled to herself, a mixture of French and English. Brian would be waiting for her. She’d have to re-schedule her talk, if that were possible. The organizers would just have to deal, and maybe she wouldn’t be invited back. Damn. She hated that, but she was helpless to do anything about it right now. She sighed and settled in for the ride to the nearby town of Beauvais. In the afternoon’s fading light, she noticed an arbor in the round reminiscent of the pre-Christian era’s rites of harvest. For a moment she thought she saw young women dancing in a circle, dressed in medieval period garb. She blinked. The vision was gone. As the bus rumbled through the town, neat stone nineteenth-century buildings adorned the wide boulevard. Between two buildings she caught the glimpse of a tall spire that caught the light and sparkled like a beacon. Her heart quickened. She hadn’t realized there was a cathedral in Beauvais. Maybe her overnight stay would be enjoyable. A pressure eased in her chest. Dahlia has 21 days left before Christmas to create the best toy in the world without using magic or revealing her true identity. 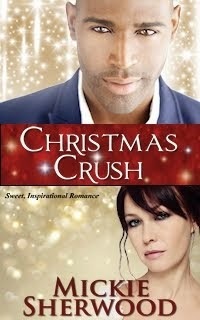 Will her Christmas fling get her unstuck, or will she turn her back on her beloved career for her heart? Liam, financial analyst, swore off women after getting dumped by the love of his life. Up for promotion against his rival, Liam has to win the favor of his boss. His best bet is to invite the vivacious secretary Dahlia to the Christmas party. 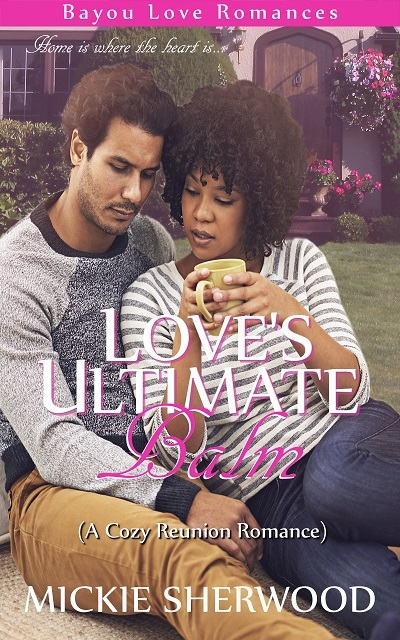 Will Dahlia be a welcome distraction, or will she turn his life upside down? What if a dragon lived under the city of Paris? Sarah Redman, a bank project manager, wants adventure in her life. Trainer extraordinaire, Josh Kleine, needs to pull off a successful presentation at a Paris conference to land more clients and save his company. Nothing goes as planned. 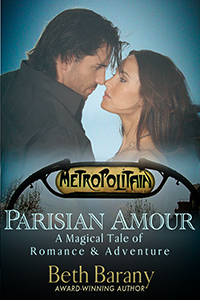 They get lost together in the tunnels of Paris with instant attraction to handle into addition to finding their way out. Together they may hold the key to the strange disasters striking the City of Lights. 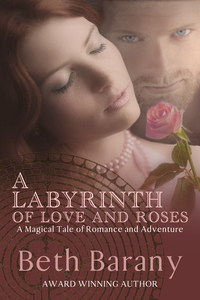 Can Sarah unravel the secrets of the city and of her heart in time to save them all? Halfway across the bridge, that was when she saw them. The locks, large and small, gym locks and safety locks, old-fashioned and new, decorated the entire iron siding of both sides of the walking bridge. In the lamplight, words were scribbled on the locks in what looked like indelible ink. She paused and knelt to examine one. Scrawled on the small space was a heart with the letters “S & J” inside the heart and the date of November 30, just the day before. The “S” could have been her. She didn’t have a “J” in her life, but maybe if she’d made room for a relationship, she could have. Yesterday had been her thirtieth birthday. Tears welled in her throat unbidden and unwelcome. She was now thirty and had no one to love. Love wasn’t for her and relationships never lasted. She stood and rubbed the pebble in her coat pocket. The small stone kept her grounded and reminded her of the Tehachapi Canyon where she liked to camp. A flash of a dream came to her, one she’d had in the days leading up to her trip to Paris. In her dream, someone or something was weeping in a huge cavern, its cries echoing off the high ceiling and far walls—a creature crying with all its heart, as if it were tragically broken. Sarah’s heart ached for the creature. Then a gust of cold air brought a sheet of rain into her face, snapping her out of the dream. She hurried across the bridge back to her hotel. Dragons just existed in fairy tales. She had her own adventure to create. What if what you wanted got in the way of your destiny? French MBA grad Lili Grenault needs to succeed at her last pitch meeting to fund her international green tech business. But her grandmother tells her to drop everything, find her one true love, and embrace her magical legacy by Beltane, in one week, or chaos and failure in her life will ensue. San Francisco investor Brett Barnaby wants to find his great-grandfather's gravesite in Amiens, France, one of the primary battle sites of World War I. Family legend says that purpose, greater mission, and perhaps even untold riches, will be unlocked when he finds that grave. But his search in Amiens brings up fear, anger, and dire warnings about some wild Green Man. He turns to local Lily Grenault for help. The club was full even though it was a Tuesday night, or maybe because it was a Tuesday night. Lili didn’t care for the reasons. She was only happy to have other sweaty bodies to dance with. The music was loud and pounding, rock verging on punk with intense guitar riffs and powerful vocals, reminiscent of Florence and the Machine mashed with Evanescence. That it was pounding enough was all she cared about. The music compelled her to move and forget her work and her grandmother’s words. She danced with her friends, she danced with strangers. She hopped and jumped when the music called for it, shimmied and swayed when it slowed down. One man danced with her more than the rest. He was delicious in his sweaty, practically see-through white tee shirt with the words “Surf Bum” on the back. His muscled chest was right in front of her. His jeans hugged his hips. He moved sinuously against her in the slow dances. She gripped his muscled shoulders. Her hands roamed his sweaty, muscular back. In the thumping songs, he jumped along with her with a big, kid-like grin on his face. Messy blond hair swept into his bright blue eyes, and he beamed at her because he knew she was watching him. He flirted with his smile and how he put his hands on her back as he held her close. She flirted back with how she pressed against him, pelvis to pelvis. For some songs, he danced away from her to shimmy with other women, then danced back to her mid-way through the song with his smile quirked up, like he couldn’t stay away for long. In a half-minute pause between songs, reality snuck into her thoughts. She didn’t want to abandon her burgeoning business that could help so many to embrace a legacy her grandmother just dropped in her lap. 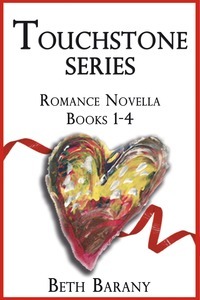 Thank you so much for sharing about my romances!